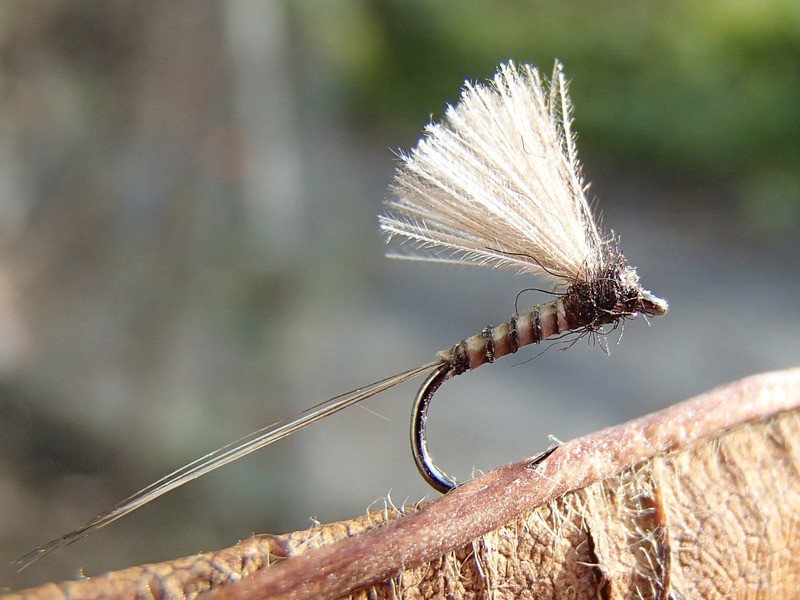 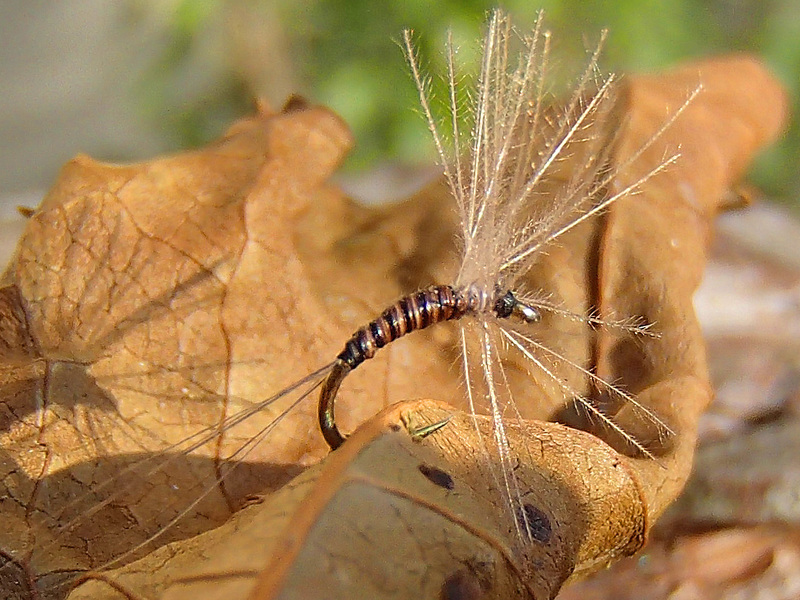 Midges are sometimes the last hope for the fisherman not only for trout on lakes and slow rivers in summertime, but also for grayling fishing in late autumn and winter. 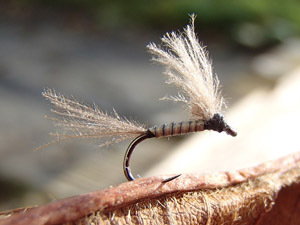 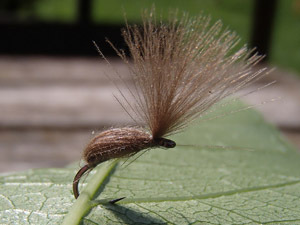 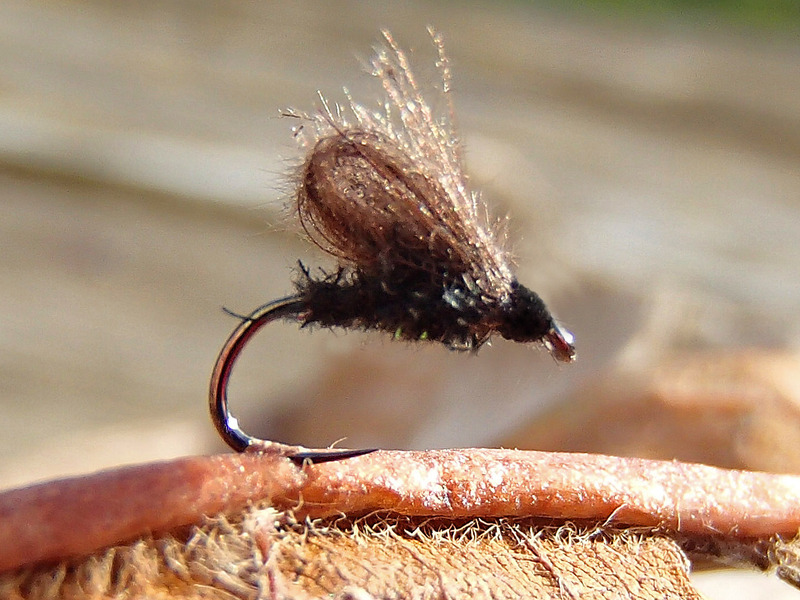 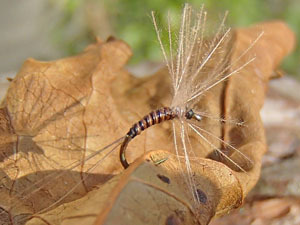 Swissflies has the finest barbless midge for your difficult fish otherwise impossible to take. 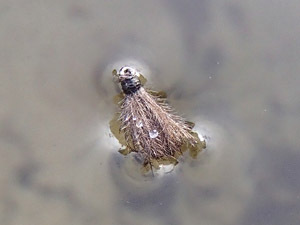 Swims in the water surface- clue to fish rising to smallest black flies. 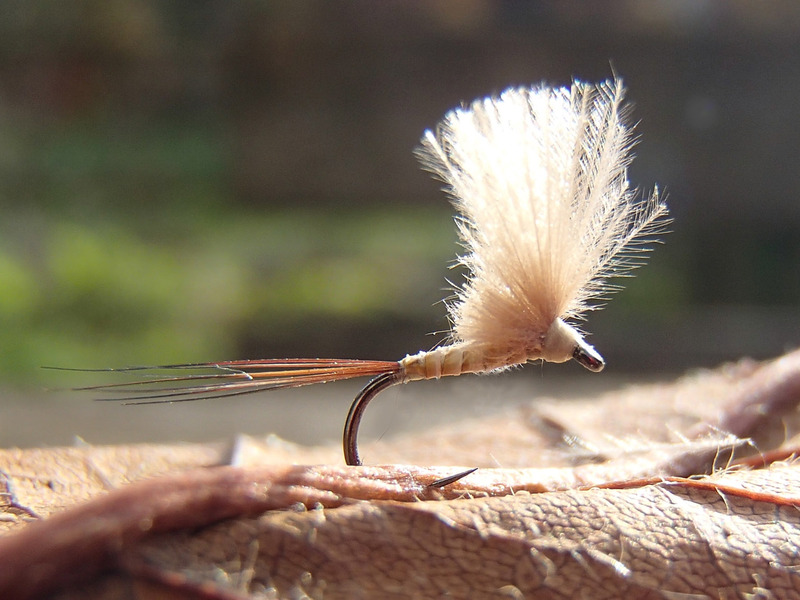 For the big and difficult trout and grayling. 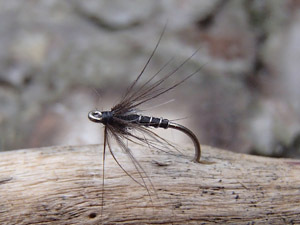 Finest CDC winged midges, quill body in different colors on high quality barbless hooks size 20. 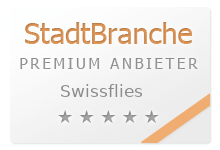 Swissmade by the known artist M. Greif. 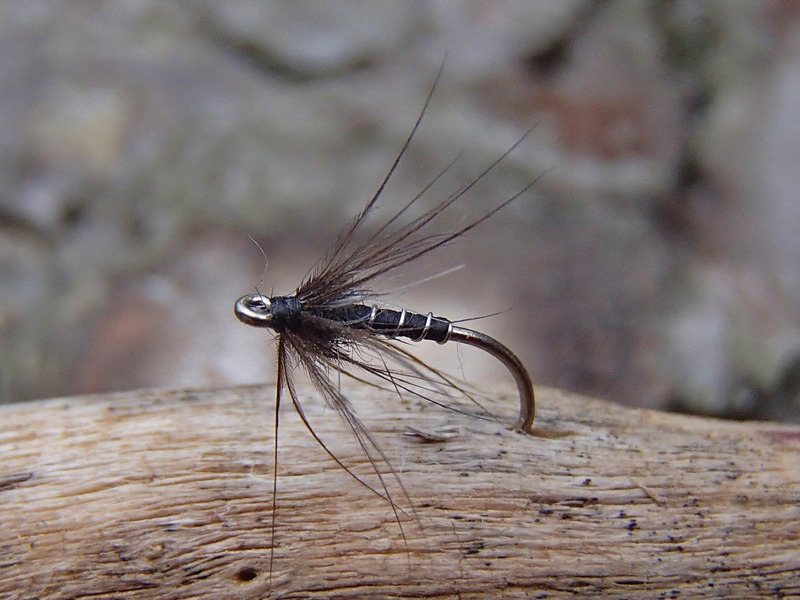 If they take nothing, try the Nothing midge. 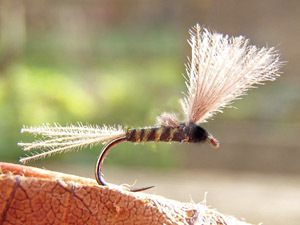 Mini- CDC Quill fly. Will catch all the fish which rise to microscopic midges. 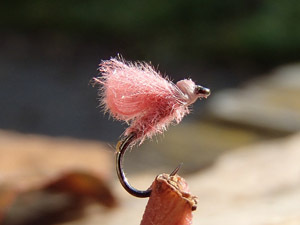 There are only a few fly tiers who can make such perfect little flies.